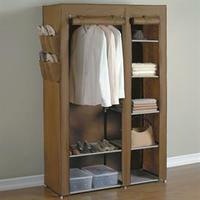 Brylane Home offers the 8-Shelf Rack Item #1594-26530-1319 for $9.59 via coupon code "BHCHECKUSOUT". 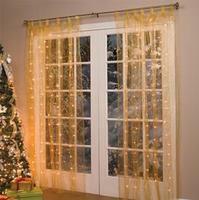 Features: Non-woven fabric, east to put together and dimensions is 56"H x 39"W x 11"D.
Brylane Home offers Up to 80% Off Select outdoor decor and garden items. Get 30% off your highest-priced item via coupon code "BHCOMEBACK". Today only(10/1), Brylane Home offers 40% off sitewide via coupon code "BH40EVENT". Shipping fee is about $5.99. 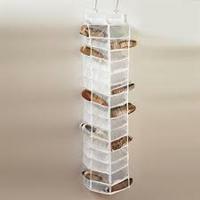 Brylane Home offers the 9-Shelf Organizer for $14.99 via coupon code "BHMOVING". 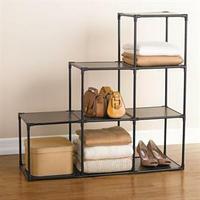 Brylane Home offers the 8-Shelf Rack for $16.09 via coupon code "BHCOMEBACK". Brylane Home offers the 8-Shelf Shoe Rack in Grey for $20.99 via coupon code "BHCOMEBACK". 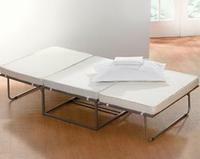 Brylane Home offers the BrylaneHome Extra Wide Convertible Ottoman And Guest Bed for $174.99 via coupon code "BHCOMEBACK". Shipping fee is $41.99 . 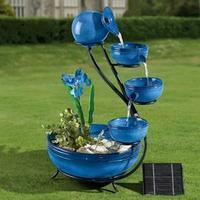 Brylane Home offers Up to 50% off outdoor items @ Brylane Home summer sale. 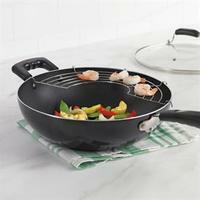 Brylane Home offers the Wok Set for $14.99 with coupon code "BHSUMSALE" with $5.99 for shipping. Brylane Home offers up to 50% off bedding sale. Plus, use coupon code "BHAFF25" get extra 25% off your order. 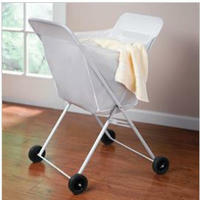 Brylane Home offers the Lightweight Laundry Cart for $14.99 with coupon code "BHAFF25" with $5.99 for shipping. 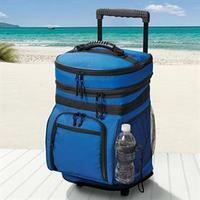 Today only (4/19), Brylane Home offers the Rolling Cooler with Zip Pockets for $27.99 via coupon code BHEASTER. 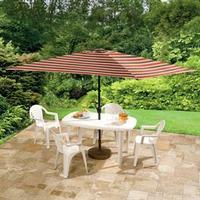 Brylane Home offers the 6.5' x 10' Rectangular Patio Umbrella in 11 colors for $39.99. 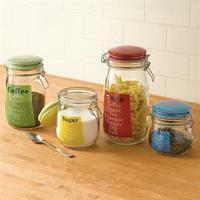 Brylane Home offers the Set of 4 Glass Canisters for $9.99. Package contents:Red (47-oz. ), Green (32-oz. ), Yellow (23-oz.) and Blue (16-oz.). BrylaneHome.com offers the Waterproof 13' Hexagon Gazebo for $112.49 with $31.99 shipping via code BHAFF25 . 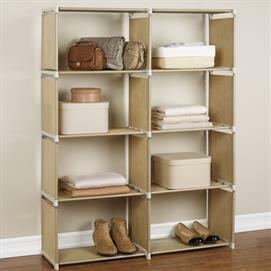 Brylane Home offers Shoes Away 30 Shoe Storage Rack for $7.49 + $5.99 for shipping via coupon code "bhwcat". 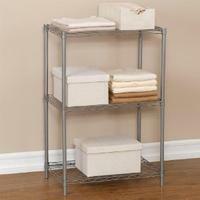 Brylane Home offers 3-Tier Metal Shelf for $10.39 via coupon code "bhmoving". 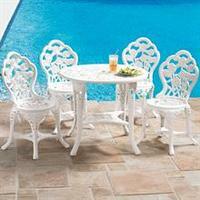 Brylane Home offers 7-Pc. Carbon Steel Non-Stick Cookware Set for $14.99 + $5.99 shipping via code "BHWCAT". Brylane Home offers the 14-Piece Gold-Plated Stainless Steel Cookware Set for $79.99. Coupon code "BHWCAT" drops it to $59.99 with $18.99 for shipping. 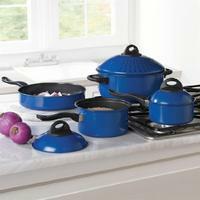 It includes 1-quart, 2-quart, and 3-quart covered saucepans; 8", 9", and 10-1/2" non-stick fry pans; a 5-qt. covered Dutch oven; 5-quart covered chicken fryer; 5-quart steamer insert/colander; and interchangeable glass lids.